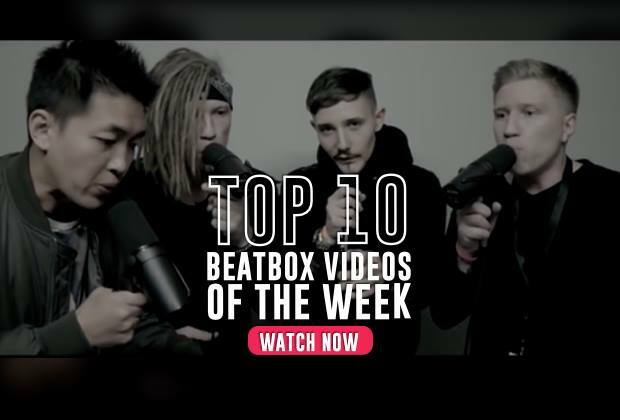 HerShe is a Boston native, the current 2016 Beatbox Battle Champion in New York, and is a co-founder of Boston Beatbox. 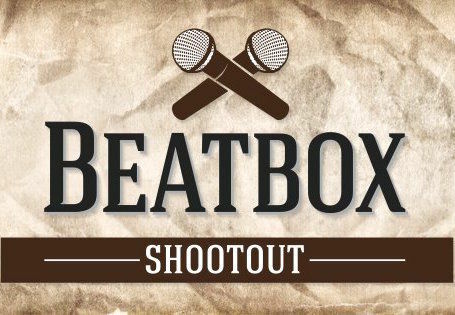 She is also the co-organizer of the Boston Beatbox Battle (2015) and the East Coast Beatbox Battle (2017). HerShe is also a professional DJ, having played at SXSW in Austin, TX three years in a row and has headlined her first international festival in Haiti (Haitian DJ fest). 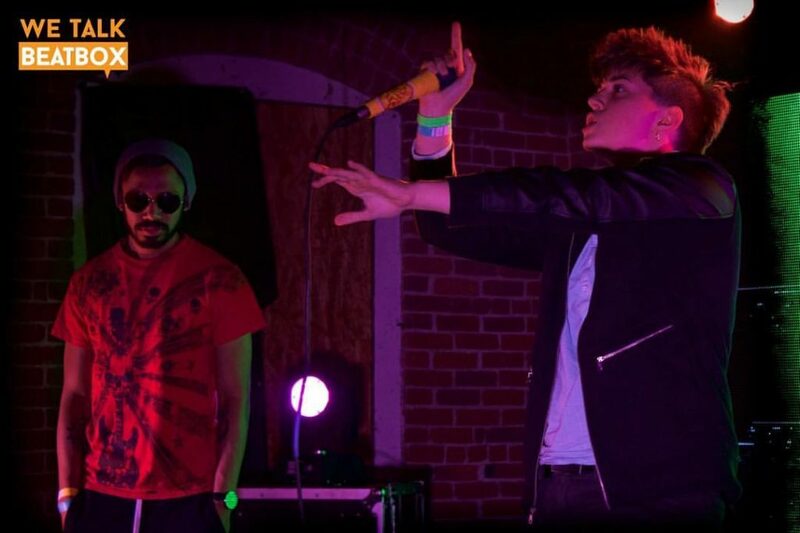 HerShe has also performed in various Clubs, Festivals, Shows, Concerts in and around Boston, (including the Bijou, Ascend, The House of Blues, The Sinclair, Machine, Garage, Gem, Goodlife, The Middle East, Lawn on D, the MFA for the MFANOW), New York (including Hot Rabbit, Lot 45, Brooklyn Bazaar, and le Poisson Rouge), LA and Austin (Cheer up Charlie's, The Market) to name a few. 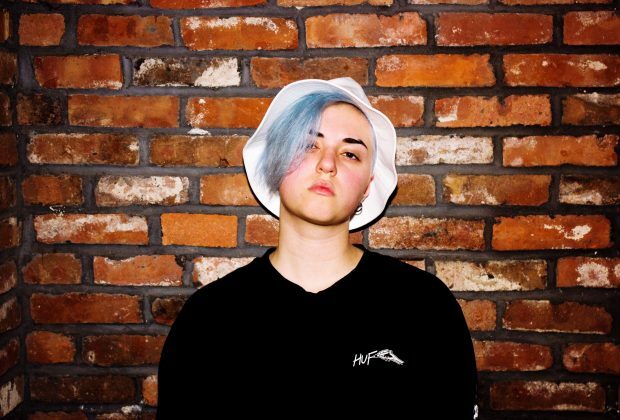 HerShe has performed with Puma, Redbull, Shure Microphones, Jessie Reyez, Drezo, CupcakKe, Lil Debbie, BreZ (from Empire), Gizzle, The Beatbox House, and had been featured on platforms such as Shure.com, Sensu Music Magazine, lstylegstyle.com, austinchronicle.com, digboston.com, and has been noted as one of the top 5 most anticipated LGBTQ acts for SXSW listed with Ruby Rose all at the age of 21. 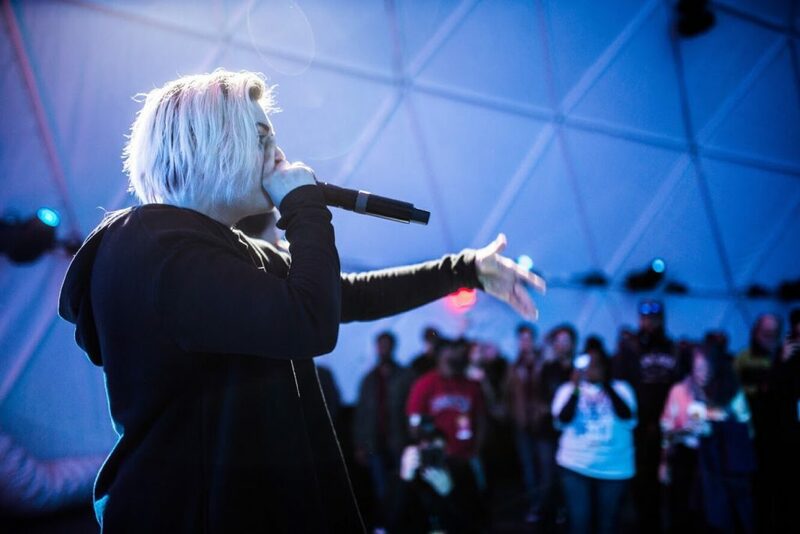 In 2018, HerShe entered the 5th Beatbox Battle World Championships in the Women's category, making the top 8 after the elimination rounds. She lost in the first round against fellow USA Beatboxer, Verver. “If I can swear in this I would say ‘hard hitting c***y p***y poppin beats’ (please, no - HBB Staff). To be the best artist I can be and help the community grow.